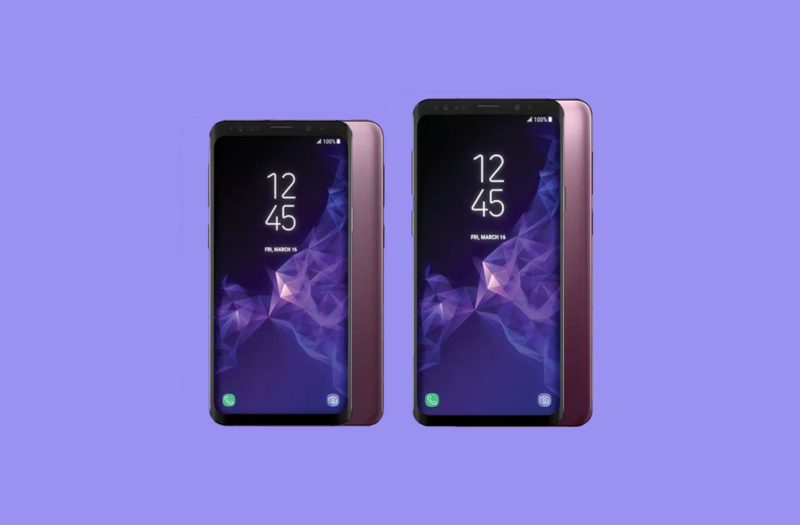 After nearly everything was leaked about the two devices, the Samsung Galaxy S9 and Galaxy S9+ were made official last month. The two devices don’t appear to be much of an upgrade over their predecessors, rather, they add polish to the weaker aspects of the Galaxy S8 series. As always, many people come to the XDA forums in order to take their smartphone experience into their own hands by modding their device. Now that kernel source code is available for both the Galaxy S9 and Galaxy S9+, users and developers can start that process—at least for the Exynos model. With kernel source code availability, developers can start porting the popular TWRP custom recovery over to the device. This will make backing up partitions much easier, as users won’t have to rely on ODIN flashable images anymore. Furthermore, this will ease flashing Project Treble Generic System Images (GSIs) since Samsung does not offer the fastboot protocol on their devices. That means we can soon test whether or not an AOSP ROM such as XDA Senior Member phhusson‘s Phh-Treble ROM will work. If there are any issues, kernel source code availability will be helpful in debugging them. However, kernel source code is only useful if the device’s bootloader is unlockable, which sadly is not the case for the Snapdragon models. Owners of the Snapdragon Galaxy S9 devices will have to hope that a root exploit such as SamFAIL from the Samsung Galaxy Note8 exists for their devices, because otherwise there is no way they will be able to make modifications to the system partition. Thankfully with Project Treble compatibility, if such an exploit is indeed found, then theoretically the Snapdragon devices will also be able to taste AOSP goodness as the Treble GSI only requires modifications to the system partition.